Plovdiv, Bulgaria: The Bulgarian city of Plovdiv was on Saturday inaugurated as one of two ancient cities to share the honour of being a European capital of culture for 2019. 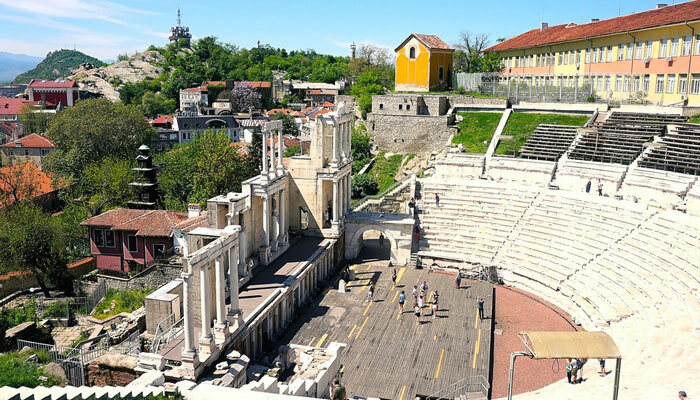 Plovdiv, Bulgaria´s second city, whose origins date back to the 12th century BC, is known for its Thracian, Roman, Medieval, Ottoman and communist heritage. In a nod to this latest period of history, an exhibition featuring fragments of the Berlin Wall painted by international artists opened on Saturday, kicking off a year of cultural events. Thirty years after the fall of the wall "presenting this new collection in Plovdiv makes a lot of sense", in particular against the backdrop of fresh divisions in Europe, curator Sylvestre Verger said. Hundreds of visitors were able to see around 30 fragments of the wall covered in "street art" or portraits of singers such as David Bowie, Iggy Pop and Lou Reed. Others featured images of the Trabant car, considered a symbol of former East Germany, painted by artists Thierry Noir, Christophe-Emmanuel Bouchet and Kiddy Citny. A city of 350,000, the southern Bulgarian city will host dozens of other exhibitions and shows during the year, including a concert in June in which local Roma artists will take part. 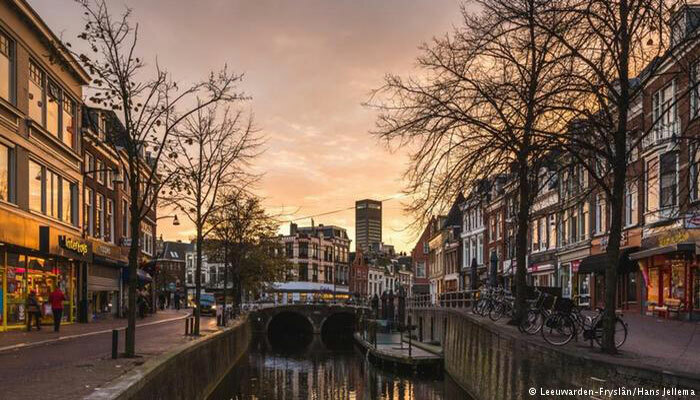 The city will also invite artists from other Balkan countries to showcase the cultures of southeastern Europe. European Capital of Culture with another ancient city in southern Italy, Matera, which is known for its cave dwellings. While the Bulgarian Black Sea coast attracts most of the tourists to the country, Plovdiv hopes to double the number of visitors this year. In the old town, renovated in recent years, visitors will find cobbled streets featuring many traditional 18th and 19th century houses, elaborately decorated by traders who prospered in the city. And the city also boasts a number of fine mosaics.